Founder Angie Ibarra is a San Francisco native, born to immigrant parents but raised, along with several siblings, by a single mom. With intimate understanding of the struggles of life on welfare, she has always held deep compassion for families in her community. While working professionally in the corporate sector for over 25 years, Angie volunteered her time reaching out to mothers and their children. This grew her passion to equip others to do the same, with the goal of transforming the lives of families who live in poverty. Angie has a reputation for “getting the job done,” a strength she brings to her work in Redwood City. Since launching Generations United, her work has reached over 1,000 children a year, mobilizing 500 volunteers annually. Angie's ability to engage with leaders, school administrators, community partners, churches, city officials and businesspeople has been vital in serving families increasingly under duress from threat of displacement. 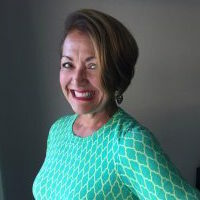 Director of Education, Benita Hopkins, is known by all as an “agent of change,” a reputation she earned while serving as the director of community engagement for Love Never Fails, a nonprofit committed to aiding the trafficked population. She seeks to bring hope to children around the world who have suffered from shame and abandonment, for example, Ghana, where she has advanced efforts in violence prevention and aftercare programs for trauma victims. She was awarded “2015 Abolitionist of the Year” by the San Francisco Collaborative Against Human Trafficking, and the “Working Women’s Award” by the Dr. MLK Jr. Association of Santa Clara Valley. These distinctions reflect her competence as a cross-cultural educator, and a champion for social justice in communities like the ones she serves through GU. I was born and raised in the mountains of North Carolina. My passion working with kids started in college when I helped out with and led tutoring through Habitat for Humanity. Working with them inspired me to pursue a career where I could change a child's life. From then on, I decided I wanted to become a teacher and make an impact in every students' lives. In 2016, I moved to the Bay Area. Since then, I have been a teacher in the Redwood City School District. I taught kindergarten for two years at Fair Oaks Community School. Currently, I'm teaching second grade at Roosevelt Elementary. My passion working with kids continues to grow through teaching and Generations United. 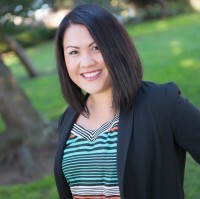 Candice is a native of the Bay Area, growing up in Millbrae and San Bruno, and finally making her way to Redwood City where she and her husband Norman lived with their son, Peri until the fall of 2017. Living part of her life as a high schooler in her ancestral Mexico, she developed a deep love for her heritage and language, bringing these to the Latino community she served faithfully in the Bay Area. She has volunteered and worked in various non-profit settings related to youth and families, including working on the ground with GU as well as the Mission Preparatory Charter School in San Francisco where she served as the communications director. She loves spending time with her husband and family, traveling and exploring places she has never seen before. In fact, in September of 2017, Candice and Norman packed up and moved across the country to the Charlotte area and in 2018, they bought a home in Rock Hill, just across the border in South Carolina. 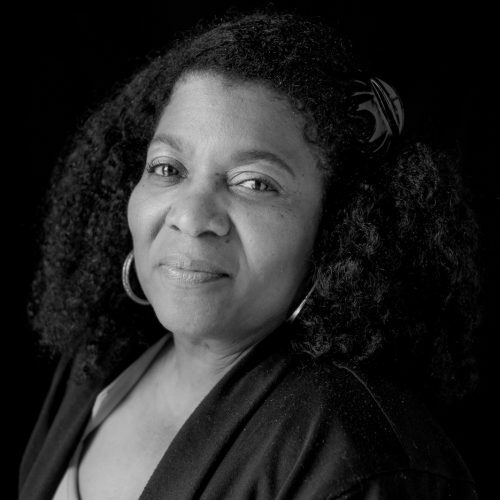 Candice continues to serve as an advisory member of the board and strives to stay connected with the work that still needs to be done. Stanley Johnson is the father of three young adult children and married to his wife and friend of 30 years Karen Johnson. Stanley is a native of the Redwood City. 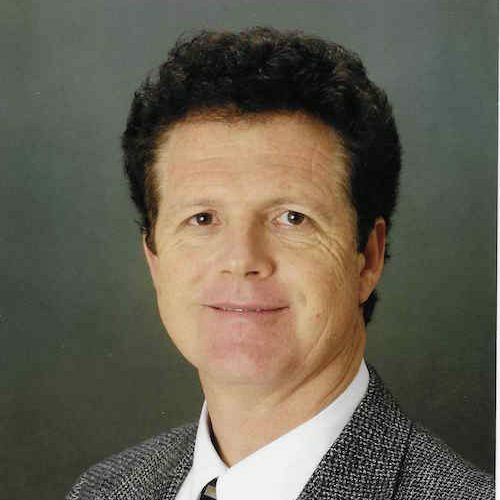 He graduated from San Diego State in 1981, with a degree in business administration and an emphasis in marketing. Stanley has worked with Pepsico, and its Frito Lay brand of products, in a sales and marketing capacity and for three decades. He has also served in regional sales in a managerial capacity for ERICO International Corporation, a company that provides electrical solutions for construction projects all around the globe. Stanley has a passion for outdoor adventures, but more importantly, a heart for the vulnerable and marginalized. 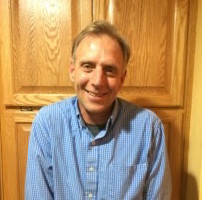 Over the past two decades he has served on the boards of community-based organizations, including the American Youth Soccer Organization of San Carlos, and Peninsula Covenant Community Center in Redwood City. 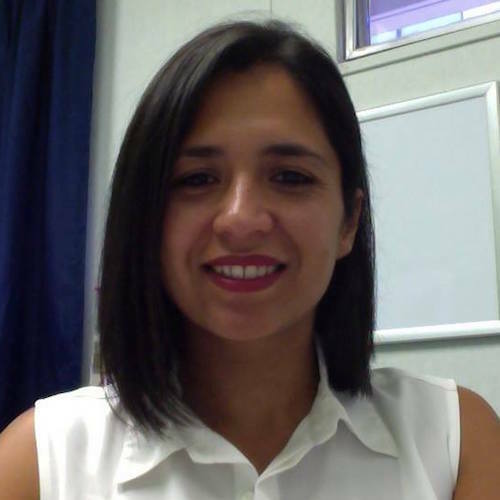 Mary Martinez has served for over four years at North Fair Oaks Elementary, Redwood City School District, as the Community School Coordinator. In this role, her task is to bring families and community members together to provide a network of support for the students, helping maximize their potential for success. 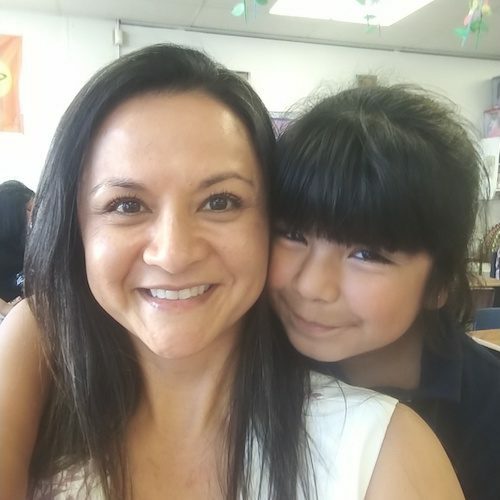 Her relational connectedness proved critical over the past few years as the district threatened to close down the school due to declining enrollment and revenues. Advocating tirelessly, and helping elevate the voices of the parent community before the district, the decision to close the school was reversed and enrollment numbers went back up. Prior to her promotion to she was the REACH coordinator - an after school program offered by the city of Redwood City. Mary, a graduate of University of California, Santa Cruz, also brings valuable experience having served as a Recreation Coordinator for the city for seven years. Her most treasured role, however, is being a mom to her two elementary school children, themselves members of the student body of the Redwood City School District. Peter Morris was born and raised on the San Francisco Peninsula. He grew up as a young boy in Redwood City, and received his public education in the Redwood City’s classrooms. Fond of this experience growing up, Peter has a special heart for local schools, and the families that attend them. As he always has enjoyed, he has great love for physical fitness and outdoor activities of every kind. He also has a love of music, and now performs the trumpet with the San Jose Wind Symphony as one of its principal brass players. Peter serves as a investment advisor with Lincoln Financial, where he helps clients achieve their financial goals and plan for their retirement. Married for over 40 years, Peter and Fredda have four adult children and five grandchildren. They are active members of Peninsula Covenant Church and the Peninsula Community Center. Peter’s wife Fredda has been instrumental in developing relationships with children and families through tutoring weekly with Generations United. 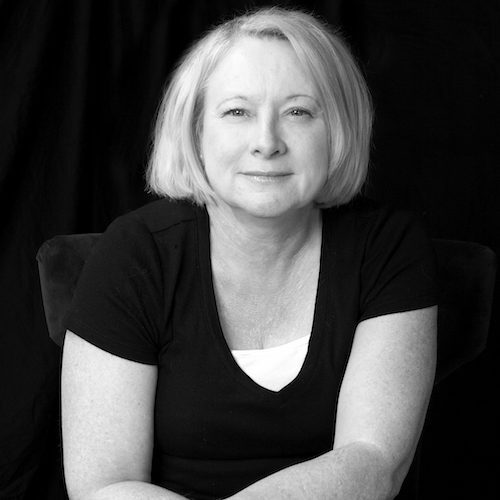 Carol Patterson serves as the CEO of Shepherd’s Gate, a Bay Area nonprofit that provides safe refuge for battered and homeless women and their children. Her background in nonprofit management, finance, operations and fundraising, is extensive. She began her professional career in the software industry, where she spent 23 years in executive roles, successfully assisting with Silicon Valley startups, including a product acquisition of Oracle. With a deep personal passion to help those struggling in poverty, Carol started tutoring at-risk youth in East Palo Alto as a volunteer with City Team, a nonprofit ministry that serves the homeless, the hungry, and the addicted. As her heart grew for the work, she left the high-tech industry to serve on City Team’s executive staff. 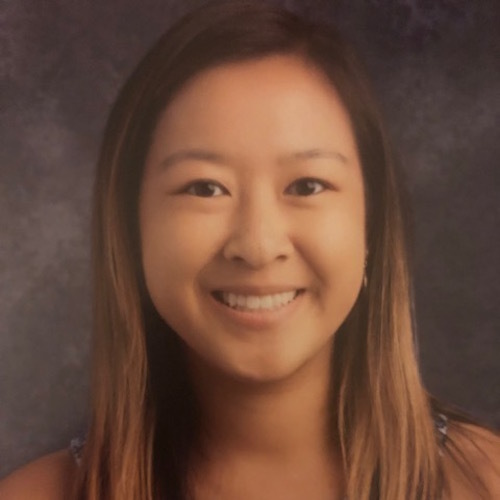 She is a graduate of California State University, East Bay, and has earned additional certificates from Santa Clara University and The Wharton School. Rica Ruiz, as a real estate professional, is privy to the inflated housing market that has been the San Francisco Bay Area, and the peninsula in particular. While she serves a broad clientele with their dreams of homeownership, she grieves the lack of access for so many, particularly among immigrant, working families. Her long-term vision is for affordable housing for this community, a reality that is integral to her understanding of economic justice. Her heart for the poor comes from an intimate place. Born in the Philippines, and raised by a single mom in Contra Costa County, Rica has firsthand experience not only with financial hardship, but the emotional duress of marginalization, an existence that remains largely true even to this day. Working hard her whole life, Rica paid her way through college, graduating with a degree in media at San Francisco State. Her greatest joy is being with her husband, and watching her son play baseball. She also has been a volunteer with Generations United, Inc weekly for 3 years. This has changed her life in ways she never imagined and her heart has been moved to action. Sharon Seeberger, Glocal Hub Director for Peninsula Covenant Church, has lived her life committed to serving her community, whether across the street...or the ocean. Having taught English-as-a-second-language for many years in Asia and Europe, she returned to the United States to teach in a Wyoming school district just as the children of migrant farm workers began to show up in class. She would become the first teacher they would come to know, this side of the border. 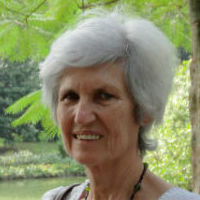 This experience deepened her vision for the opportunity that cross-cultural teaching brings to develop and prepare young people for indigenous leadership within their home countries. For Sharon, every child is significant, made to dream, love and serve, whether in Beijing, the Congo, or Redwood City. Thus, she is passionate for Generations United’s commitment to see children reach their fullest potential. Living in Redwood City, she and her husband Bob have been married for over 40 years.